Premium lake front & located on a QUAD. This impeccably maintained Santa Monica floor plan features 2 bedrooms, 2.5 bathrooms, an oversize garage (room for large vehicle & golf cart), dramatic volume ceilings, tastefully selected upgrades and a spacious lanai. 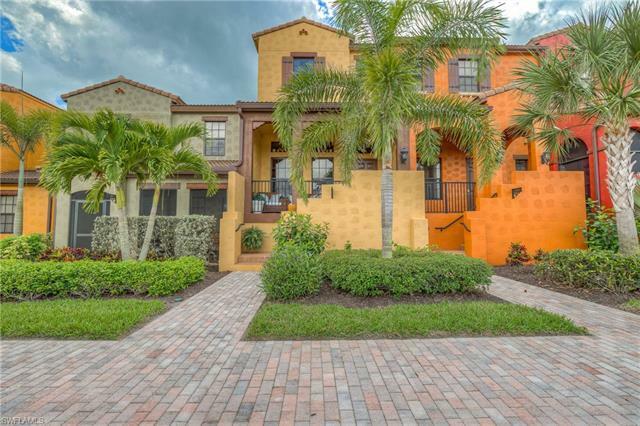 Built in 2015 & steps from the amenities, this home shows like a model! Enjoy paradise from every window with views of the pool and gardens from the back and unobstructed lake views in front. Inside the upgrades are apparent; tile flooring on the diagonal, beautifully chosen cabinetry & granite, stainless steel appliances, custom lighting & more. Situated on 1 of 5 highly desirable quads, you can relax by your own semi-private pool & grilling area which is reserved only for the 40 homes that border it. Known for winning community of the year, Paseo is not just a community itâs a lifestyle! Lagoon & lap pools, tiki bar, kids splash zone, fitness center, library, movie theatre, spa, bistro, ice cream parlor, fishing pier, tennis courts, pickleball, basketball & bocce are just some of the incomparable resort-style amenities Paseo has to offer. Itâs like being on vacation every day! Visit MyPaseo.life for more information.